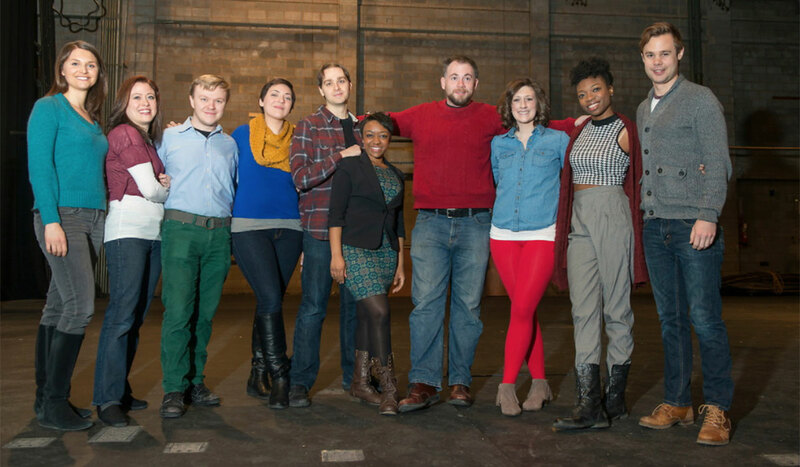 Don't miss the latest news from the Department of Drama! Keep up with departmental activities and follow fellow drama alumni by getting Catholic University's drama emails and newsletters. Update your contact information with the Alumni Department so you don't miss out! Follow us on our blog, Facebook, and Twitter! Consider supporting the ongoing and future work of the department by making a tax-deductible donation. Contributions directly benefit to Catholic University's Drama Department and its students. Learn how to continue the legacy. Share your knowledge with our students through Cardinal Connection.